We make all kinds of game and predator calls. We make some out of wood and some out of acrylic. We pour our own acrylic. 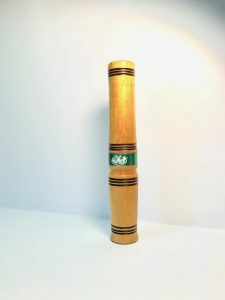 Some we sell to other call maker as blanks for them to use in making calls for themselves. We also harvest wood for this purpose.